occupant motion in a low speed collision occurs in 1/10 of a second. This is why accident victims fail to recall any significant injury following the accident. These dramatic forces can cause significant joint injuries even in a 5mph rear end collision. The forces increase exponentially for higher crash speeds. These injuries are notably worse at the lower cervical spine, were crash forces exceed the physiological capabilities of the joints. This excessive stretching of the cervical spine in a whiplash type injury may lead to the presence of suboccipital headache and neck pain in patients whom have experienced whiplash. Studies indicate that disorders such as OCD, (obsessive-compulsive disorder), and depression can readily be seen as responses to persisting pain left untreated. 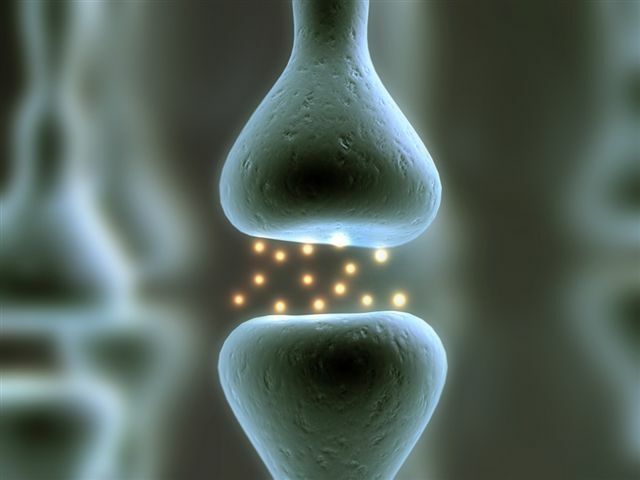 These disorders should resolve if the underlying pain is successfully treated. Muscle pain is an extremely common symptom following rear end collision. Recent studies confirm these types of injuries following low speed rear end collisions. Because of the strain on exiting nerve rootlets, radiating pain into the arms and hands is also common associated with damage to these exiting nerve roots. One of the most difficult problems in whiplash is the issue of no vehicle damage. many individuals believe that no vehicle damage simply = no occupant injury. This could not be further from the truth according to research findings. Research suggest that there is no relationship whatsoever between the damage to the vehicle and the chance of injury. Another misconception is low speed bumpers, which are designed to reduce damage to the vehicle, not the occupant. Head restraints are amongst the most important system in the vehicle for avoiding whiplash type injuries. The head restraint should not be used as a “head rest”. The head restraint should be set to be on the level with your ears, so that in an accident, the restraint will strike the back of the head. Any lower than this, it will strike the neck, which actually worsens whiplash damage, and in a high speed crash can lead to death. Women are much more likely to be injured in a rear end collision than are men. This is purported to be in light of the decreased girth and muscularity associated with the female neck in comparison to the male neck. Leaning forward, having the head turned to a side, (i.e. 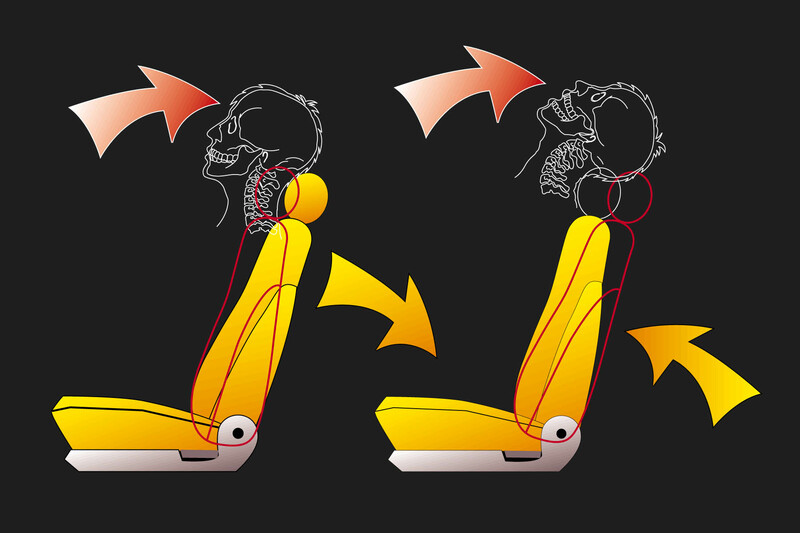 talking to a passenger, or looking into the side view mirrors), and other postures can dramatically increase shear forces on the spine, which will increase injury. Occupants that are aware they are about to be hit, and have a chance to brace themselves, are less likely to be injured than those who are unaware. An occupant who braces for the impact has a better chance of preventing the abnormal motions that cause injuries to the spine. A report is now available for accident victims, which should be read by anyone who has ever been involved in a motor vehicle accident. This is now available FREE through this website. Simply join our E-News Service, which will automatically take you to the free report link/password. By joining, you will receive news important to your health directly from the doctor, on average once or twice per month. You will not be inundated with emails. Our E-News is free and you may unsubscribe at any time.